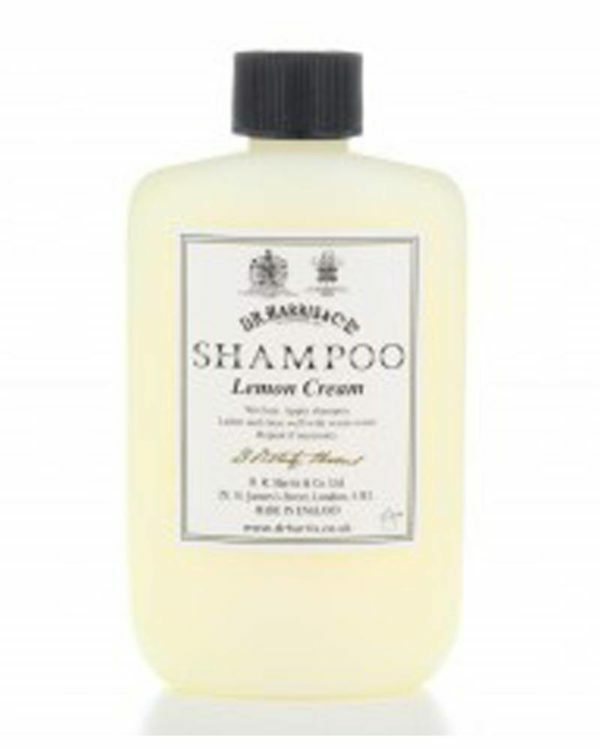 The refreshing lemon shampoo spoils you with its rich and creamy texture and of course its pearly-finish It already works wonders after the first application. Especially strong styling products can easily be removed and leaves oily hair no chance. 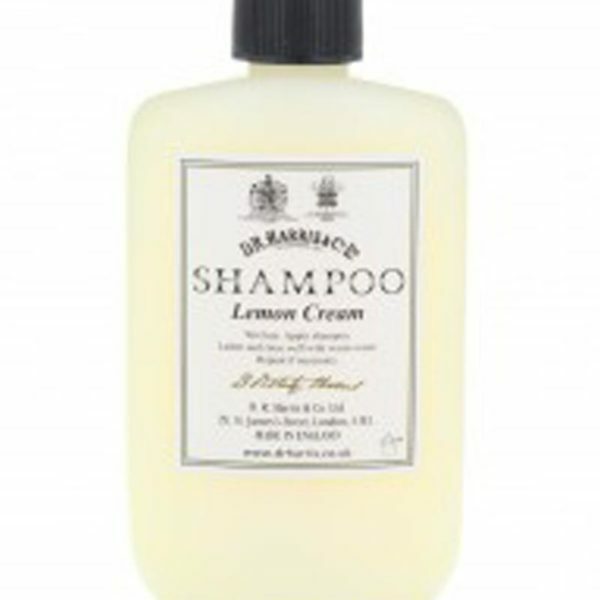 With the reviving scent of vibrant lemons, the high-quality shampoo enfolds its intense and aroma therapeutic effects. It contains solely natural oils such as the fine coconut oil and develops a luxurious foam, which cleans the hair thoroughly and keeps the scalp and the hair nicely hydrated. After washing the hair, it quickly finds its natural balance and does not regrease as fast: It is noticeably taken care of, feels silky and can easily be combed. Every amount can simply be dosed due to the new and hygienic bottle. Economical in its consumption. Suitable for the daily use. For normal and oily hair. Massage the shampoo softly into the wet hair, let it works its wonder and then rinse with warm water.